Replacement fitting for use with Advanced pumps. Advanced pumps going over 20 nozzles must have 3/8 fittings like this one on both of the ports. 3/8 NPT male on one end and 3/8 push to connect fitting on the other end. 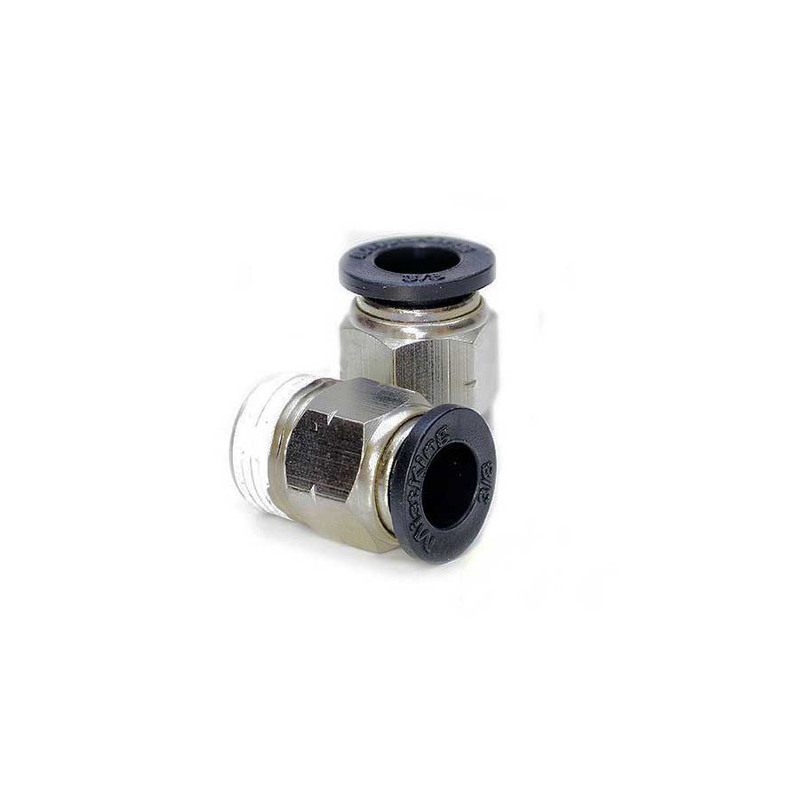 Made of nickel plated brass, this fitting is highly durable. Push to connect for easy tube removal.